One of the more costly repairs to a home is a new lateral sewer pipe – although pipes can last for 50 years or more, a video inspection of your sewer pipe can give you the information you need to make an informed decision when purchasing a home. 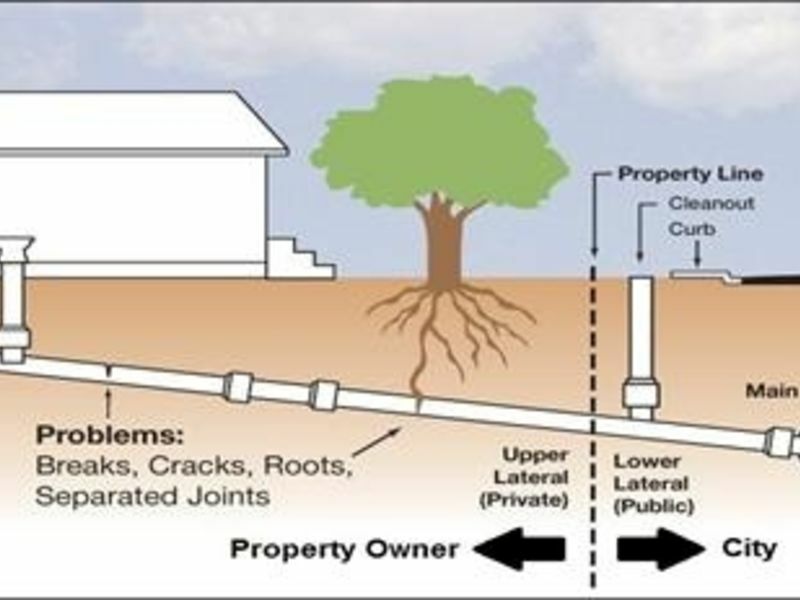 Before 1984, many houses were built with clay sewer pipes or piping susceptible to root intrusion and breakage, which could result in expensive pipe repairs. 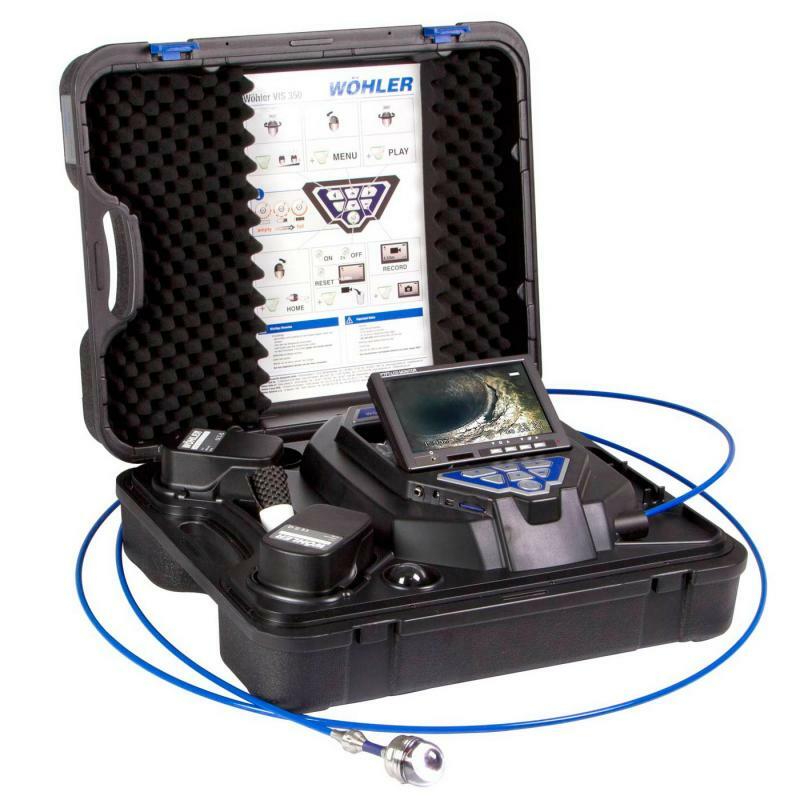 The sewer scan inspection produces a video of the main sewer line that will allow you to see the current pipe condition and can identify issues like cracks, obstructions, breaks, root intrusion, misaligned joints, and crushed lines in the pipe. BR Home Inspections Services can provide a sewer scan as part of a regular home inspection, or as a stand-alone service. What Is a Sewer Scope? Clay pipes are found in older homes or neighborhoods. They are heavy and more difficult to work with than plastic, so they are not typically installed in newer homes. Clay pipes are highly resistant to chemical degradation, however roots are likely to attach to the porous surface which can cause breakage or blockages. Found in older homes or neighborhoods, these are not as common in modern installations. These pipes can sustain high pressure but are susceptible to corrosion and have a lifespan of 30 to 50 years. Fiber conduit pipes are made of tar paper and have a lifespan of approximately 50 years depending on the ground conditions and usage. Acrylonitrile butadiene styrene (ABS) and PVC are used most frequently today. Because of the smooth surface, they are less likely to have roots attach to them, however they are prone to breakage.